To each the above capacities one or more solar panel can be used. 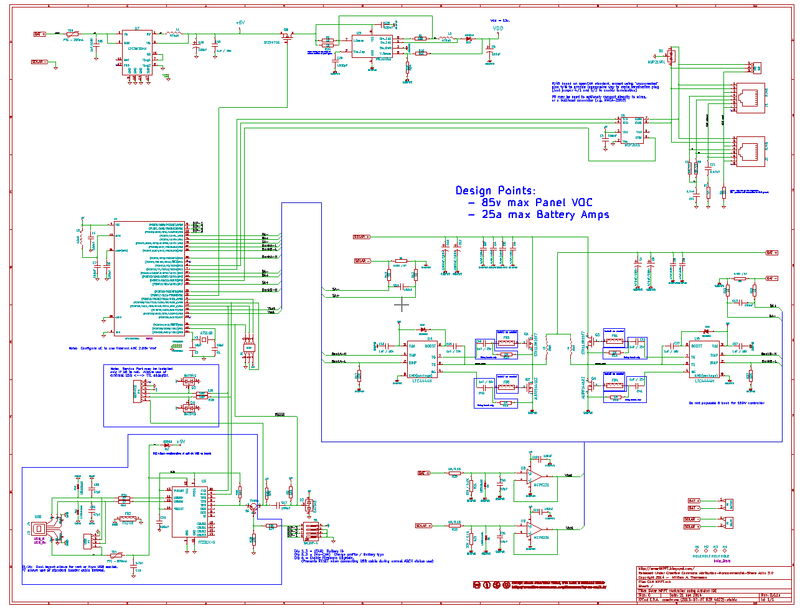 Example, for a 12v system one could use a single large 280W panel per controller. For a 48v system, 4 such panels could be deployed in a combination of serial/parallel connection. 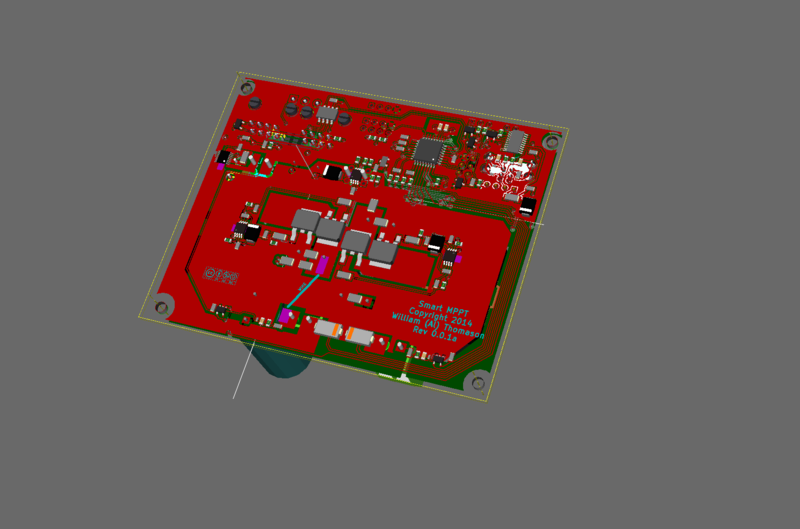 The costed BOM come to $73.30 + price of PCBs, which could be found for under $10 using overseas supplier. I expect parts to arrive some time in December and will start assembling one unit then, and when I return to Viking Star will be able to start playing with trial runs on our solar panels as well as start developing the more advanced firmware. 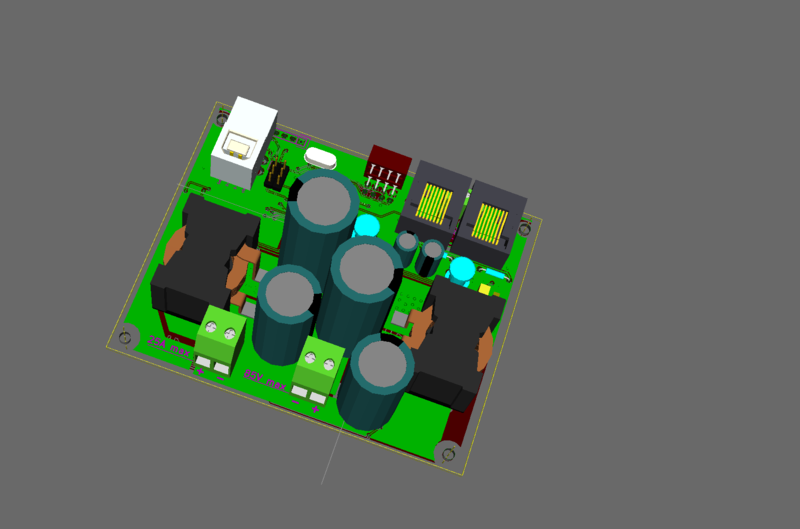 For those interested there is a LTSPICE model of the buck converter using in this design under the CAD resource tab above - kind of fun to play with.